Addicted to all things sweet? Feast your eyes on this. From candyfloss creations to Oreo-covered waffles, we’ve scoped out the most Instagrammable desserts in London (it’s a hard life, guys), all here to take your feed to next levels of lit. Stretchy pants at the ready. 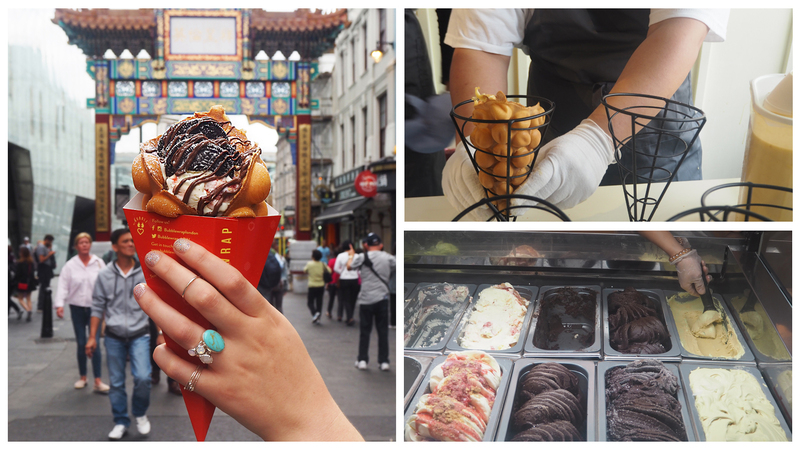 Bubblewrap Waffle has made its way over to us from Hong Kong, giving our sweet tooth the fix it needs with – yep, you’ve guessed it – freshly-made bubble waffles. Loaded with all the good stuff, from crushed Oreos to salted caramel and peanut butter (OMG), these Insta-worthy eats are giving our feeds life right now – and the rest of London knows it. Don’t be put off by the queue outside this Soho-based spot – it moves pretty quickly *and* it gives you a view of how the waffles are actually made while you wait. Drool. 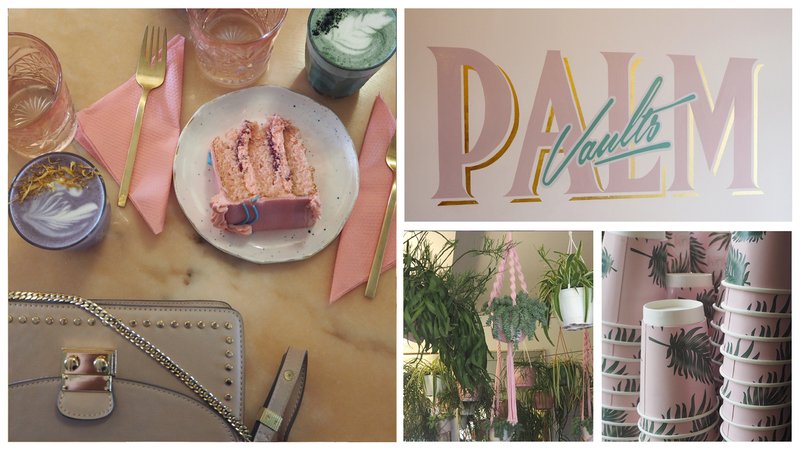 Mixing millennial pink and plant-strewn interiors with dreamy marble tables, Palm Vaults is the Hackney haunt that’s been making all of our Instagram dreams come true. Serving major Miami vibes with a side of 80s cool, the independent café and coffee shop has an all-veggie and vegan menu, with #nofilter treats including swoon-worthy smoothie bowls, beetroot lattes and iced pink cakes with stand-out slogans. 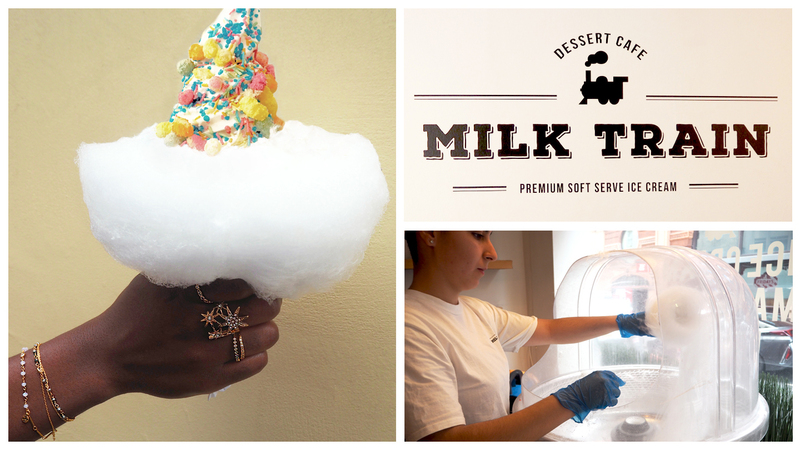 This isn’t the first time we’ve raved about Milk Train, the Covent Garden cafe specialising in ice cream cones wrapped in clouds of candyfloss. From matcha green tea to creamy vanilla, each soft-whipped scoop is then covered in sprinkles, rainbow drops and chips (basically, whatever you fancy), giving it all the magical unicorn feels. But be warned: it melts quickly, so get that shot and EAT FAST.